Bob purchased The Jones Company from his father in 1961. Bob and his partner, Howard Chilcutt, led The Jones Company to much success, growing the company and building homes for over 15,000 families during that time. 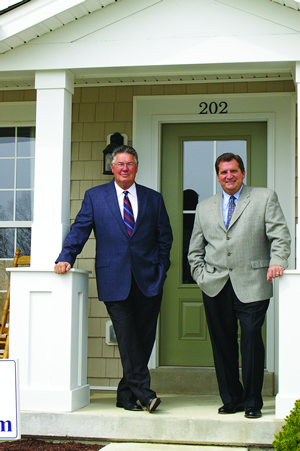 In 2003, Centex offered to purchase the St. Louis homebuilding company from Bob and Howard. It was an offer that was hard to turn down, and they did not. Howard and Bob did, however, retain ownership of The Jones Company of Tennessee. If you are considering the purchase of a new home in Greater St. Louis, why not consider purchasing a home from the Jones and Chilcutt Families – a Consort Home – from a homebuilding company with an 85-year history of providing value and customer satisfaction to the City of St. Louis. 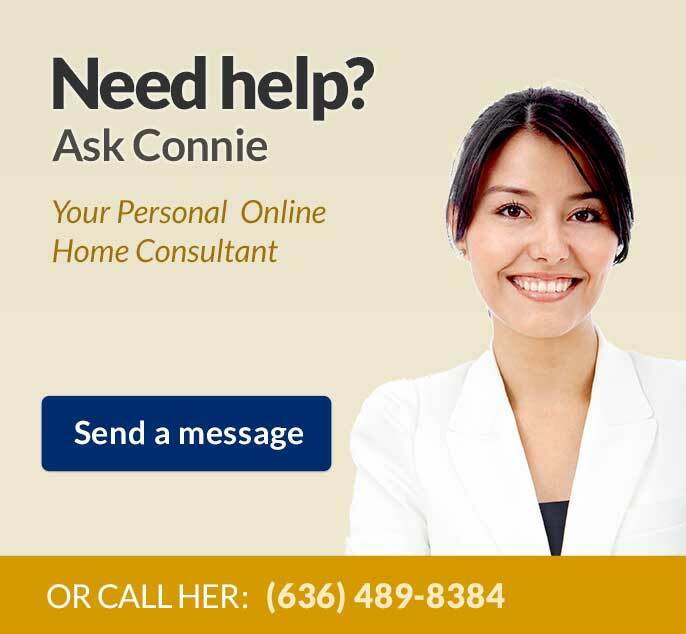 Consort Homes. The Smart Choice. We invite you to examine our company carefully. Then examine our homes. Compare designs, features, prices, construction techniques and the value offered. Lastly, consider our reputation for fairness, stability and a true understanding of our customers. We are confident you will select Consort Homes to build your new home. Nobody knows new homes in St. Louis better.